Asda has announced it is to trial its first pizza-delivery service in partnership with the Just Eat app from its Beeston store on Old Lane. The delivery service which has already been trialled for nearly a month in Killingbeck delivers within approximately a two-mile radius of the store. From Monday 19 November 2018 customers will be able to order a selection of pizzas from the Asda Kitchen, in-store Diner priced at just £6 for a 16” pizza. Orders are placed online via the Just Eat food app and it then goes directly to the Asda store, freshly cooked in the in-store diner and then delivered directly to your door. The pizzas which are extra-large at 16” come in a variety of flavours including Margherita, American Sizzler, Pepperoni, Vegetable Supreme. There is also a special £15 meal deal that includes any pizza, 4 sides, 1 drink, dessert & dip. 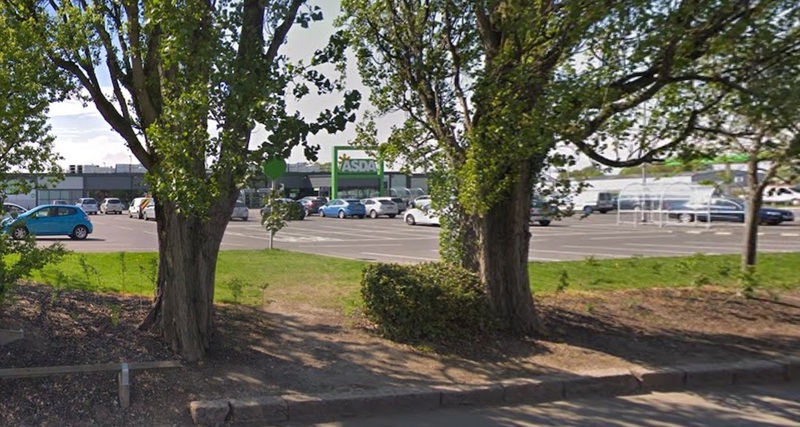 The delivery service is available from the Asda Kitchen from lunchtime onwards, however, customers can also buy the pizzas from the diner in-store and choose to eat in or take away. Asda and Just Eat said that if the trial is successful they will look to continue the rollout to more stores.